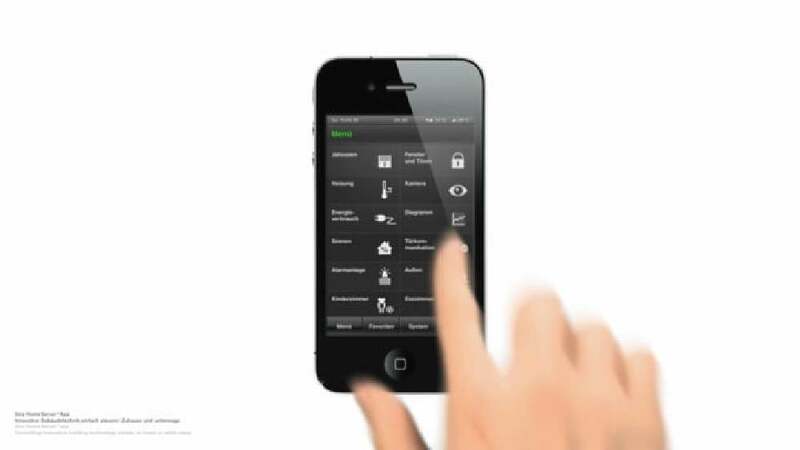 The Gira Home Server app enables the simple operation of building technology while on the road or inside the house. The navigation works via various devices and environments, such as the iPhone, the iPod touch, GSM, UMTS, WLAN as well as outdoors or inside a building. A concisely designed interface displays all functions in a clear manner and enables quick access to the building. The display can be set horizontally or vertically and may be changed by rotating the device. Different profiles allow the navigation of different buildings, for example for both a private residence and a company, and various perspectives of a building are viewable.